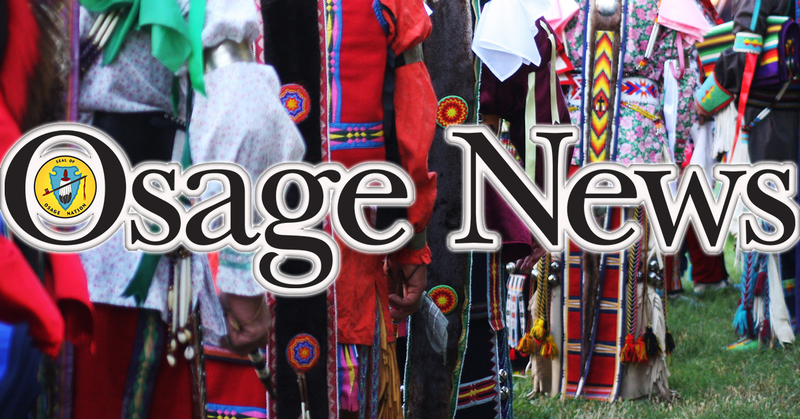 NEWKIRK, Okla. — A preliminary hearing is now set for the man accused of stabbing the Ponca Tribe’s domestic violence coordinator more than 40 times in front of their children. According to court records, the preliminary hearing for Luis Octavio Frias is scheduled for 10 a.m. on April 8 in Kay County District Court. 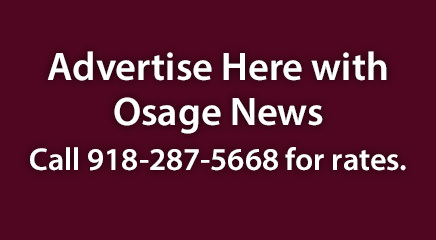 The state of Oklahoma has formally charged Frias with one count each of conspiracy and first-degree murder with deliberate intent in connection with the August 2013 death of Janett Reyna. After hiding in Mexico for more than five years, he was extradited and arrested in February and is currently being held without bail in the Kay County Jail. Court documents indicate that Kay County District Attorney Brian Hermanson plans to pursue the death penalty if Frias is convicted of murder. One of the coordinators of the inaugural Six Nations Domestic Violence Walk, Reyna had taken out a protective order against Frias, her ex-husband, just two days before her death. According to court records, in the weeks immediately prior to the protective order, Frias hacked Reyes’ work cell phone and placed GPS tracking devices on her car and personal phone. Frias also had prior arrests in 2009 and 2010 for domestic violence offenses against Reyna, including violating a 2010 protective order. He was added to the U.S. Most Wanted List in November 2018.